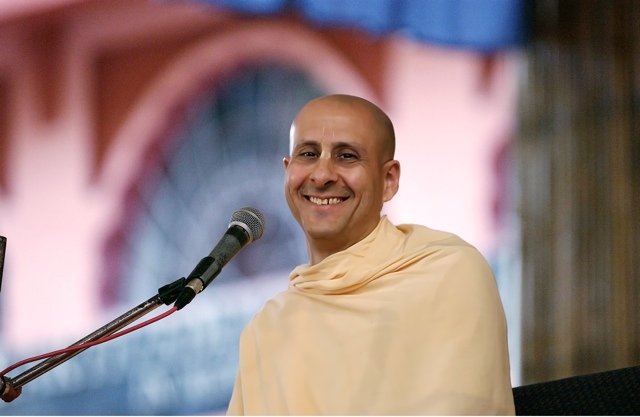 Radhanath Swami inspires | Radhanath Swami says We all have an opportunity to do something wonderful! 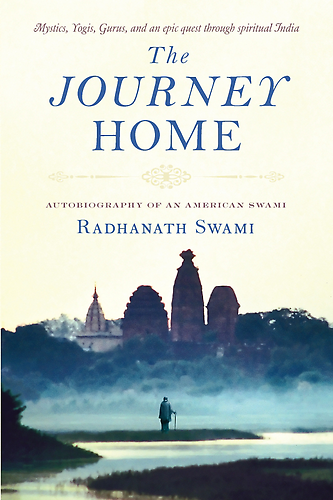 Radhanath Swami says We all have an opportunity to do something wonderful! Actually every single human being within the world has every reason to find inner fulfillment because we are part of God; we have such wonderful value as human beings. 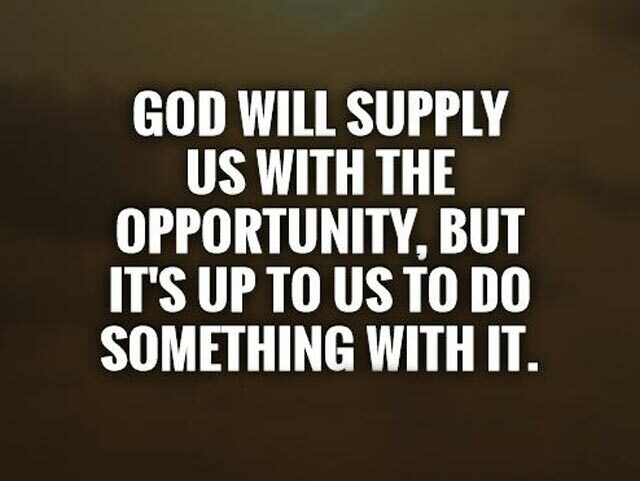 Whether we are big or small, we all have the opportunity to do something wonderful.